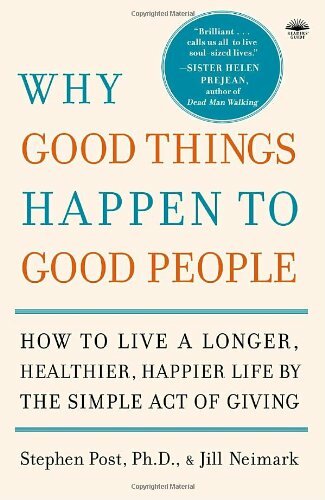 Dr. Post's philosophy is that It's Good to be Good. 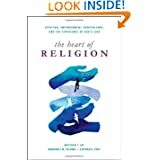 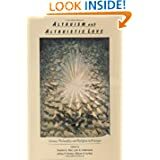 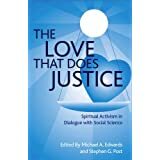 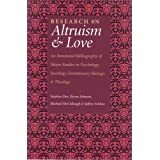 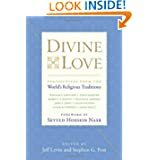 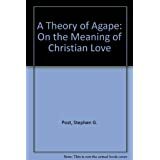 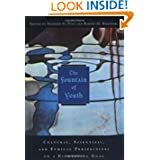 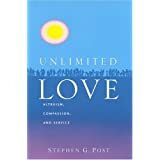 For several decades he has written, researched, and taught about the ten key expressions of a benevolent love that affirms the lives of self and others, and that grounds our moral and spiritual growth. 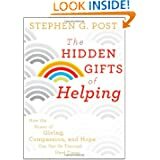 Watch Dr. Post's speak at Project Pay It Forward's community event in Manhattan. 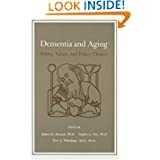 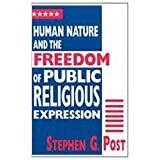 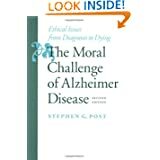 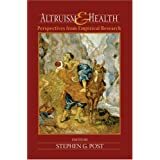 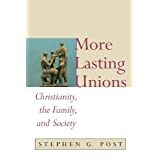 Stephen G. Post, Ph.D. is a public intellectual, speaker, professor of preventive medicine, and best-selling author who has taught at the numerous universities and received a Congressional Certificate of Special Recognition for Outstanding Achievement.